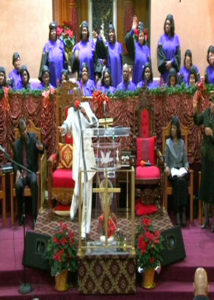 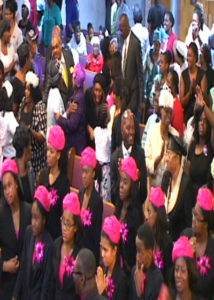 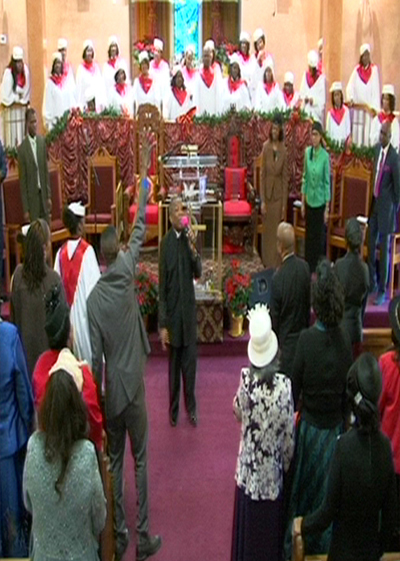 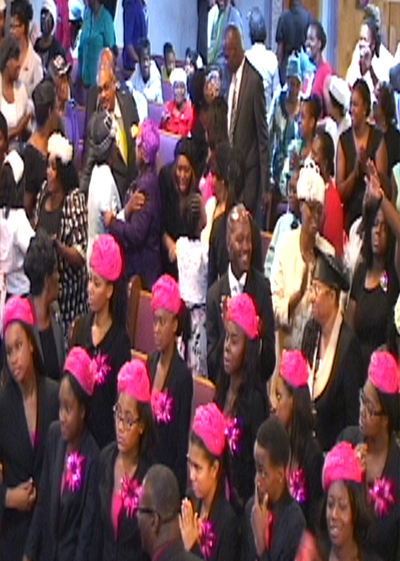 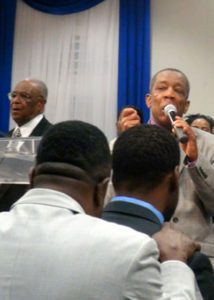 Thank you for stopping by the online home of The New Jerusalem Church of God in Christ, Apostolic. 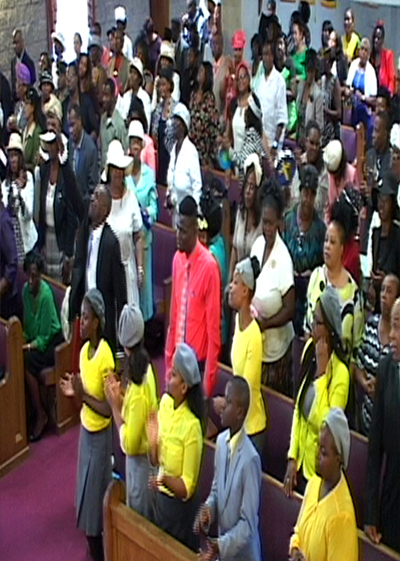 We invite you to stop in and visit one of our churches if you are in the Queens, NY, Philadelphia, PA or Stone Mountain GA area. 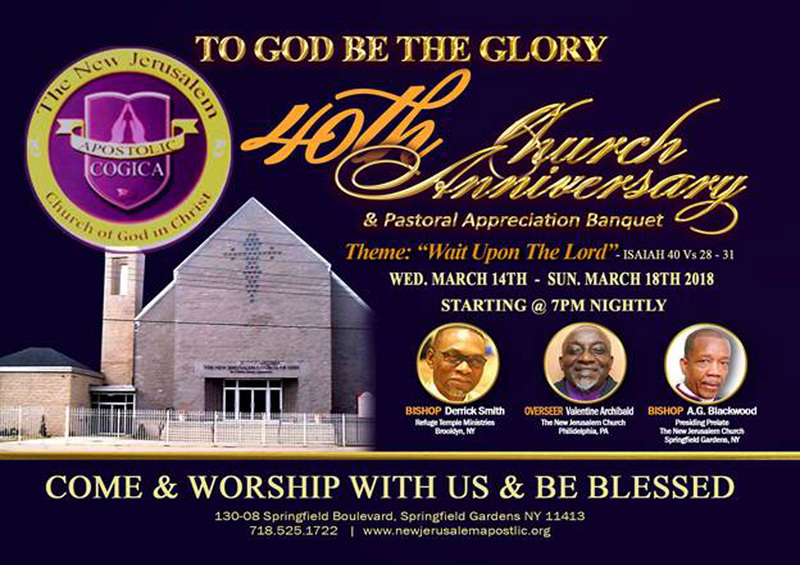 The Lord has been blessing us and we would also love to see you and yours in our upcoming 41st Church Anniversary.